At least “New Year” of the dog. In a hilarious photo collection via Cute Overload, humans ring in the new year by “shaming” their dogs – that is, having them sit with signs describing their goofy deeds from the previous year. 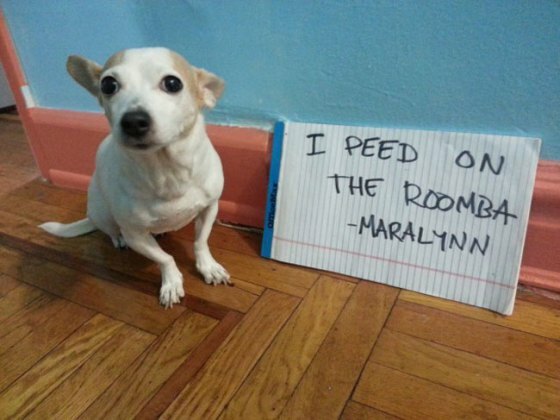 To me, it’s more of “Puppy PostSecret” rather than “shaming”, albeit playful. Below are a few of my favorites.